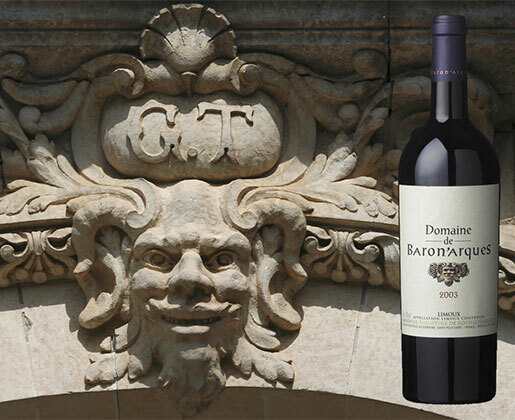 The very high-quality 2003 vintage is the first produced by Domaine de Baron'arques. The estate is awarded the AOC Limoux rouge appellation, created by the Institut National des Appellations d’Origine (INAO). Domaine de Baron'arques takes its rightful place alongside the family's other estates.